The Timor Sea Justice Campaign is holding a snap protest outside the Department of Foreign Affairs and Trade. TSJC spokesperson, Tom Clarke, said he hoped Australians would once again answer the call to help East Timor. “Once again our Government is doing the wrong thing in East Timor and once again Australians that believe in a fair go need to step up and be heard,” said Mr Clarke. The Government’s dubious use of Australia’s intelligence services to short-change East Timor out of billions of dollars in oil and gas revenue returned to the spotlight last week with the ABC’s Lateline screening a series of reports on the topic and Senator Nick Xenophon calling for Royal Commission into the affair. “Most Australians like to think our spies are out there trying to protect the nation from serious threats, they don’t want our spies being ordered by the Government to help rip-off our poorer neighbours like East Timor,” said Mr Clarke. The Timor Sea Justice Campaign is a grassroots campaign of concerned Australians calling on the Government to establish permanent and fair maritime boundaries with East Timor in accordance with international law – along the median line halfway between the two coastlines. 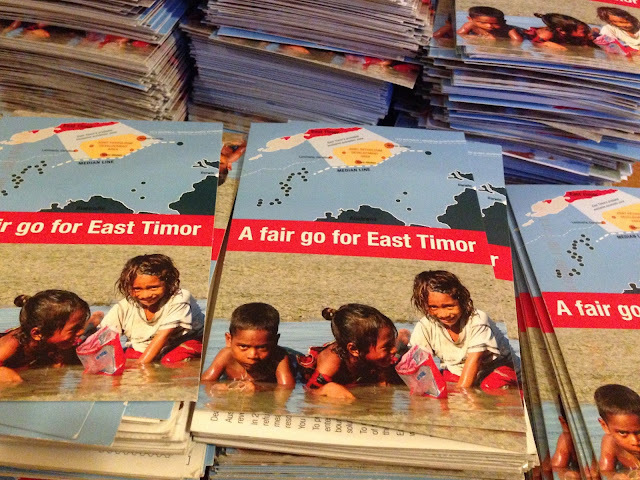 At Thursday’s protest, the Timor Sea Justice Campaigners will deliver to DFAT thousands of signed postcards urging the Prime Minister to enter fresh negotiations with the fledgling nation. 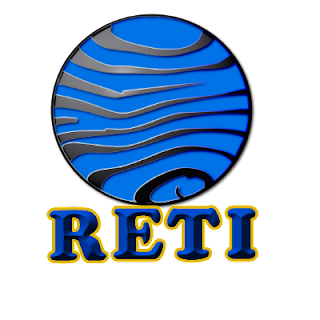 “The Australian Government’s stubborn refusal to sit down and negotiate permanent boundaries with East Timor is the real problem here. As a sovereign nation, East Timor is entitled to permanent boundaries and the only thing preventing that is Australia. It’s time for a new approach and we hope that Prime Minister Turnbull is willing to give up his predecessors’ hardnosed approach,” said Mr Clarke. Two month’s before East Timor’s Independence in 2002, the Australian Government withdrew its recognition of the maritime boundary jurisdiction of the International Court of Justice leaving East Timor with limited legal avenues to challenge Australia’s refusual to negotiate permanent boundaries.